Carrie Jacobson is a Senior Shareholder with Brown & Carlson. She joined the firm in 2002 and has experience in all aspects of workers’ compensation litigation in both Minnesota and Wisconsin. Ms. Jacobson represents insurance companies, as well as self-insured employers. 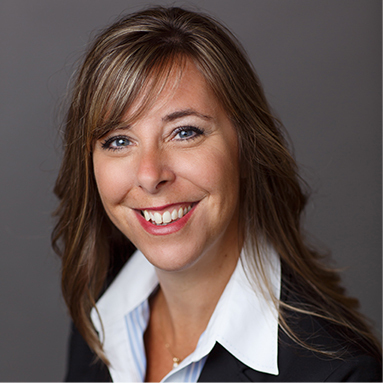 Ms. Jacobson received her Juris Doctor degree from Hamline University School of Law in 2000. She received her Bachelor’s degree from the University of Wisconsin-Madison. While in law school, Ms. Jacobson served as a primary editor of the Hamline Journal of Public Law and Policy. She also worked as a law clerk at the Hennepin County Attorney’s Office. Since law school, Ms. Jacobson has practiced primarily in the area of insurance defense. Outside the office, Ms. Jacobson stays busy with her husband and children and enjoys spending time on the lakes in Northern Minnesota. Selected as a Rising Star of Law by Mpls. St. Paul Magazine, Twin Cities Business Monthly and Minnesota Law & Politics, 2006, 2009. Hamline University School of Law, Honors: Primary Editor, Hamline Journal of Public Law and Policy; Dean’s Honor List Merit Scholarship; Who’s Who American Law Students, 1999. University of Wisconsin, Madison, Honors: Dean’s Honor List, Golden Key National Honor Society, University of Wisconsin Honors Program.